Big Mike's Smokehouse BBQ Michigan | BBQ Sauce So Good You'll Catch Yourself Drinking It! flavor that keeps you coming back for more each day! Take your taste buds on an unforgettable journey with Big Mike's Smokehouse Barbecue Sauce! It's SoGood You'll Catch Yourself Drinking It! Fresh and bursting with flavor. You'll find yourself drinking our barbecue sauce it's so good! 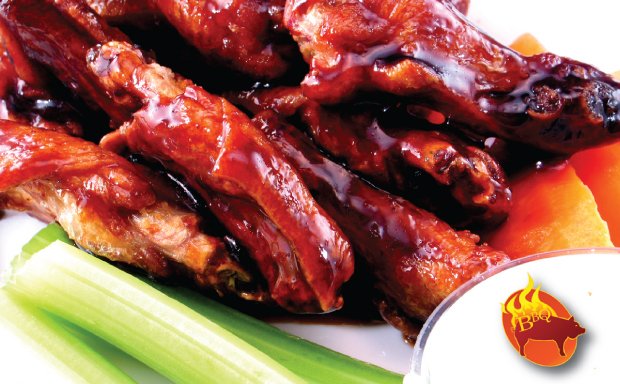 Big Mike's Smokehouse BBQ sauce blends the best ingredients to provide that great sweet taste! Take your taste buds on an unforgettable journey when you hit our unique "tangy" flavor. Our signature "smokey" taste is so good that you'll literally find yourself drinking our sauce! 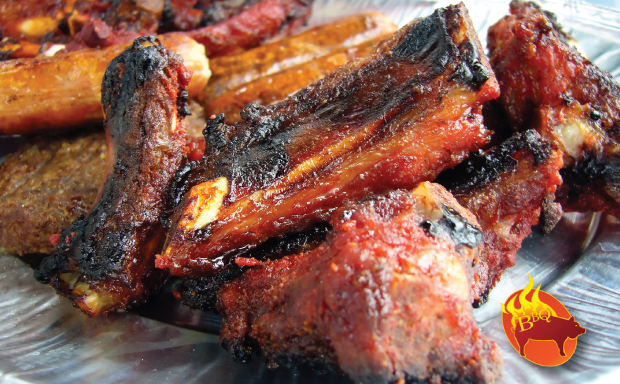 Fresh and bursting with flavor is what Big Mike's Smokehouse Barbecue has to offer! 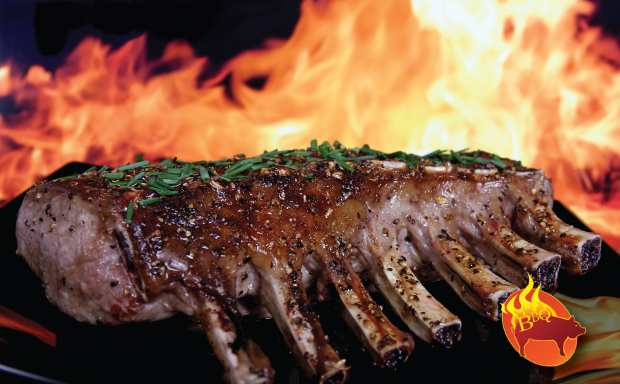 I provide great tasting Barbecue sauce that's prepared fresh with the highest quality of ingredients. Treat yourself today with a Sweet, Tangy smoked flavor sauce that is great on anything. With Big Mike's Smokehouse Barbecue Sauce you are sure to enjoy the great flavor, friendly customer service, and affordable prices. I am dedicated to serving the needs of my customers each and every day. I have owned my own restaurant and have been in the business for 28 years. My passion is to provide the best sauce by only using the best ingredients out there. I have worked on many different flavors over the past years, with many failures, before finding this great tasting BBQ sauce that you can eat on anything! A Sweet , Tangy, Smokey flavor that keep you coming back for more! Currently serving Michigan, Illinois, and Indiana with customers living in these cities; Saranac, Hastings, Battle Creek, Grand Rapids, Lansing, Detroit, Traverse City, Mt Pleasant, and more! I also include shipping to special destinations (I wouldn't want anyone to miss out)! Same great taste as my signature barbecue, but with a little kick in the end! My Chipotle flavor comes from real Chipotle peppers. None of that flavoring stuff. This sauce is absolutely the best on Grilled chicken breast or wings! Try the sauce today; a sweet, smokey taste with a little heat added to spice things up!
" Grilled country style boneless ribs last night using Big Mike's Sauce and my family still hasn't stopped talking about it!" “My son Ryan has always been a ranch kid. Ranch on EVERYTHING! Not anymore! He refused his ranch and now demands Big Mike's! It's that good!